The food industry uses the health halo of the gluten free label to better sell. It's really important to emphasize that just like one knows that foods that are peanut free are not generally healthier, gluten-free foods are not a panacea. Should There Be Widespread Screenings For Celiac Disease? About one in 133 Americans have the disease. I don't hate gluten, and gluten isn't bad -- I just can't have it. Here are a few reasons why this distinction is an important one. 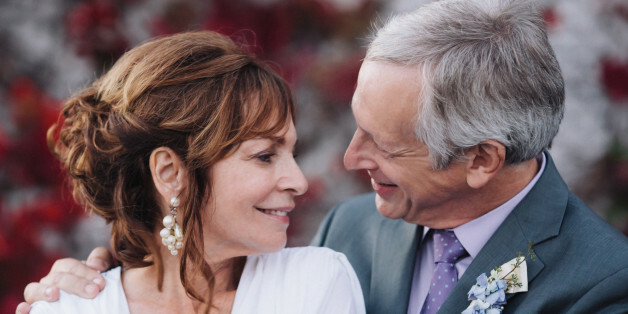 To Sleep Or Not To Sleep -- Marrying At 60! At age 60 I'd given up hope that I would ever find my One, or even sleep with anyone again, as I was so set in my ways. Then I was stunned to discover divorced, smart, 60-ish, handsome Stan online. Don't be fooled by the label. Gluten tag! It's time to get your facts straight.